Best RENTAL Income! Vacasa rental company has projected over $85,000 per year. This 5 bed/4.5 bath Ocean View condo has 2 floors that can separate multiple families if needed. Each floor has its own kitchen, bedrooms, decks and plenty of entertainment room with over 2500 square feet combined with both floors. 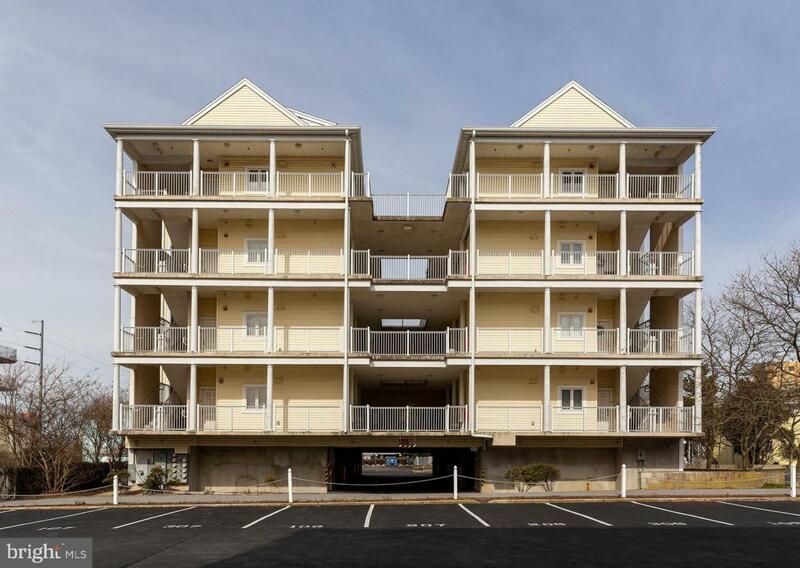 This unique design is like no other in Ocean City. Lots of different ways to use this condo for any family needs. Fully furnished investment so you just need a bank account to collect your MONEY.. Come preview it today!